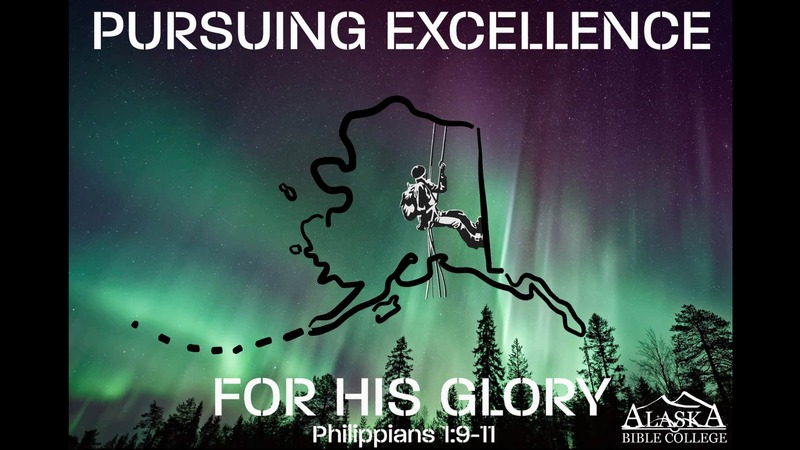 Alaska Bible College seeks to enrich and deepen the spiritual life of its students with chapel services, dorm devotions, prayer partners, and by encouraging personal Bible reading and prayer. Chapel is held every Tuesday at 11 a.m. and attendance is required for full-time students. Students are also expected to regularly attend services at one of our incredible local churches (see Student Services). There are a number of evangelical churches in the area that provide opportunities for worship and service. Special weeks of spiritual life focus are scheduled each semester, featuring a guest speaker at daily chapel services and a school-wide day of prayer. *If you wish to apply for any internships listed on this page, please email the attached email address including the internship/position of interest, your resumé, a short testimony of faith, and that you saw the position listed on this page.